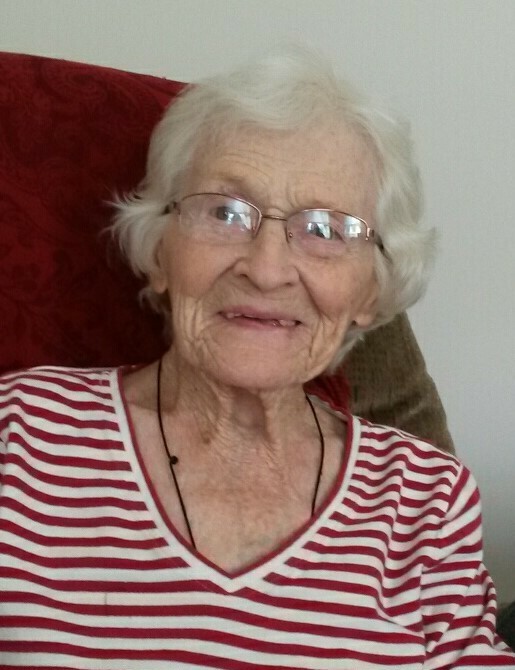 Ontario: Elaine passed away at age 92 on February 11, 2019. She was born Elaine Rigoni on September 5, 1926 in Lime Rock, NY. Her husband of 54 years, Louis Icone, passed away in 2002. The daughter of Angeline and Paul Rigoni, she is survived by three sisters, Grace Lahl, Gilda McIntyre & Linda Warren. A mother of five, Elaine is survived by her loving children, Barbara MacMillan, John Icone, Mary (Jon) Smith, Paul Icone and Laura (Toby) Southern; grandchildren, Jack (LeeAnn) Gehrs, Emily & Gabe MacMillan, Daniel Southern, Devin Smith, Julia Icone & Mitchell Southern; great grandchildren, Emily MacMillan, Victoria MacMillan (their mother Naomi) & Hudson Gehrs . A better and more caring mother would be impossible to find. Her early education was in a one room schoolhouse, where she and her siblings made up four of the eight students in attendance. At age 16 and a high school graduate, she was recruited by the FBI, but couldn’t get her parent’s permission to move to Washington, DC. Elaine went on to become a nurse and received her RN training at the long gone, Park Avenue Hosipital in Rochester, NY. While receiving advanced nursing training in New York City, she was able to celebrate both VE and VJ days in Times Square, which she vividly and fondly remembered. Elaine passed away at the Pines of Peace in Ontario, NY. Her parish priest, Fr. Symon Peter Ntaiyia, had come by unannounced and stepped into her room to pray for her. As he said, “May the Lord receive your soul” she took her last breath. She will be greatly missed by all that knew and loved her. Family and friends may gather for a time of visitation from 4-7 PM on Friday (February 15) at Murphy Funeral & Cremation Chapels, 1961 Ridge Rd., Ontario, NY. A Mass of Christian Burial will be held on Saturday (February 16), 11 AM in St. Mary’s of the Lake Church, 5823 Walworth Rd., Ontario, NY. Interment in Webster Union Cemetery. Contributions in Elaine’s name may be directed to the Pine of Peace, 2378 Ridge Rd., Ontario, NY, 14519. To leave the family an online condolence, please visit www.murphyfuneralservices.com.